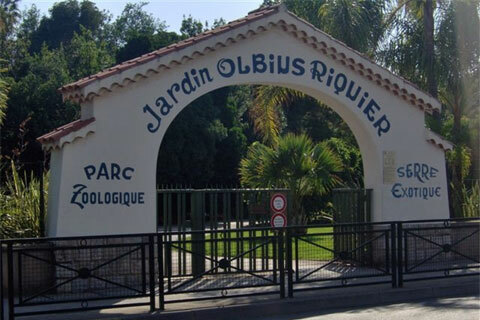 The seven hectare park contains a botanical garden with collections of palm trees and bamboo, and a greenhouse with tropical birds and plants. It also contain a zoo, a lake, and a cascade. Trees and plants in the park include Magnolia, Catalpa, Taxodium distichum, Quercus lanuginosa, Yucca, Firmiana simplex, mélaleuca linariifolia, and Buxus. Birds include balearica.